Here are the scenarios required for each team to qualify for the IPL playoffs after playing at least 10 matches. The eleventh edition of Indian Premier League is at an interesting juncture after 33 days of action. As of 9 May, each team has played at least 10 matches and mathematically, every franchise still has a chance of making it into the playoffs. 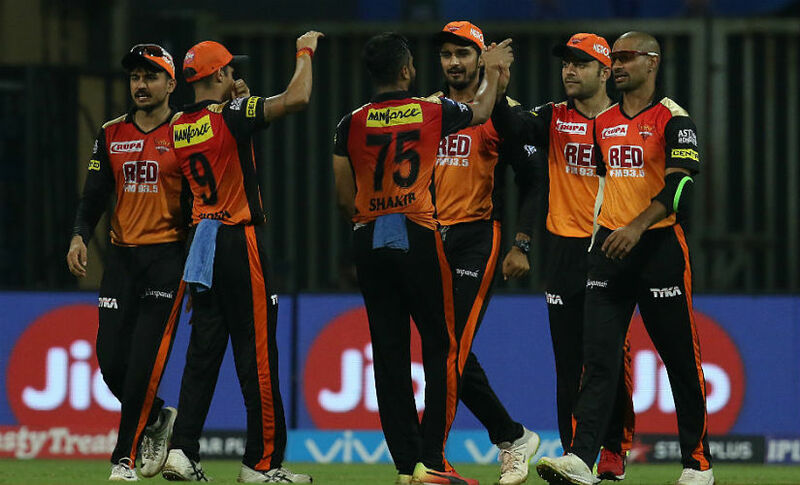 Two out of the top four spots are almost certain to go to Sunrisers Hyderabad and Chennai Super Kings, who are at 16 and 14 points respectively. 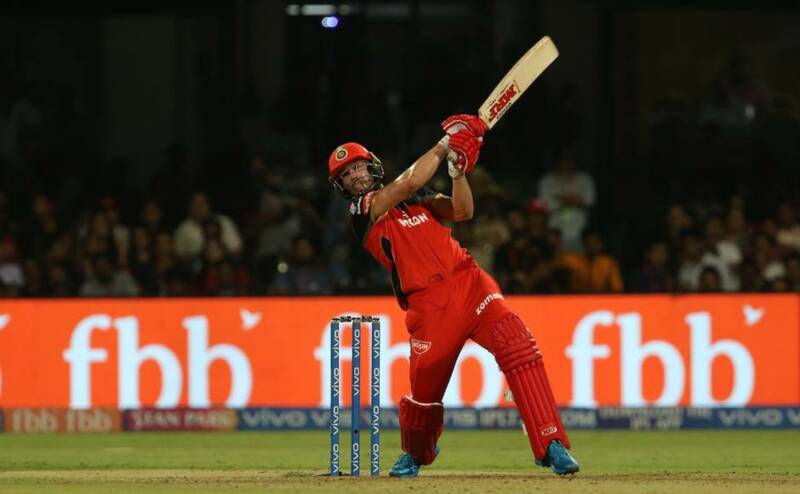 While Kings XI Punjab is in contention for the third place having played 10 matches for their 12 points, Mumbai Indians and Kolkata Knight Riders are at 10 points each after 11 matches. Similar to Royal Challengers Bangalore, bottom-placed Delhi Daredevils have also won just 3 out of their 10 matches, but Virat Kohli and co are in seventh place with a better run rate. 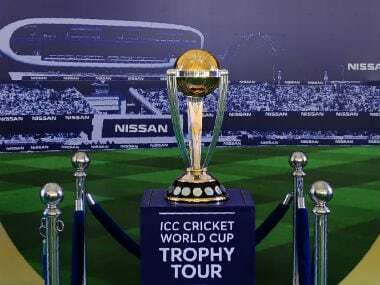 Run rate is the factor that will determine whether teams in the lower half, including, Rajasthan Royals, have a chance to make it to the final four. 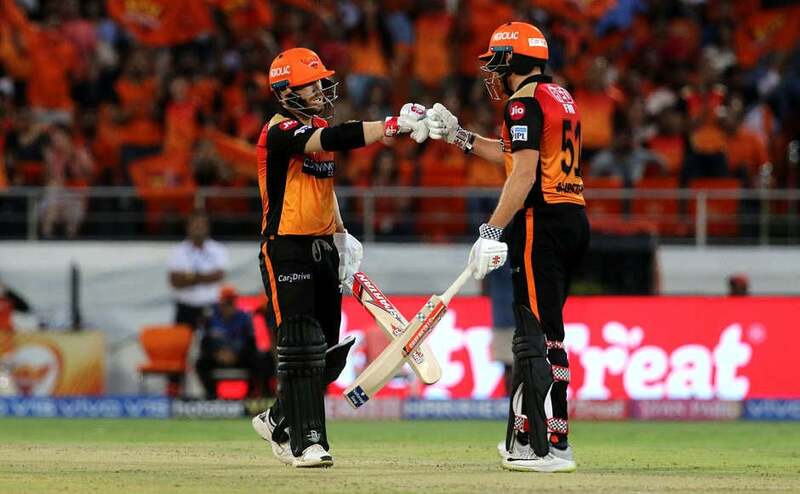 The Kane Williamson-led side is undoubtedly the best defensive unit in this edition of IPL. They have successfully defended three totals of less than 150 and have become one of the most competitive teams this season. With 16 points, the table-toppers are virtually assured of a playoff spot and a single win in their next four games will take them to the safe zone. Oscillating between the first and second places on the points table, CSK need a win off their next four matches to cement a place in the playoffs. One of the most effective batting line-ups in IPL, Chennai have a decent run rate of +0.421. They have two home matches against Sunrisers and Kings XI, both tricky opponents. Chennai have not managed to notch many outright wins in this edition and the away games against Rajasthan and Delhi will be of utmost importance to the MS Dhoni-led side to make it to playoffs in their comeback season. Remaining matches: Rajasthan Royals (A), Sunrisers Hyderabad (H), Delhi Daredevils (A), Kings XI Punjab (H). The new-look Punjab side has had a mixed run this season. An impressive start to the season has compensated the torrid run in the last few matches. 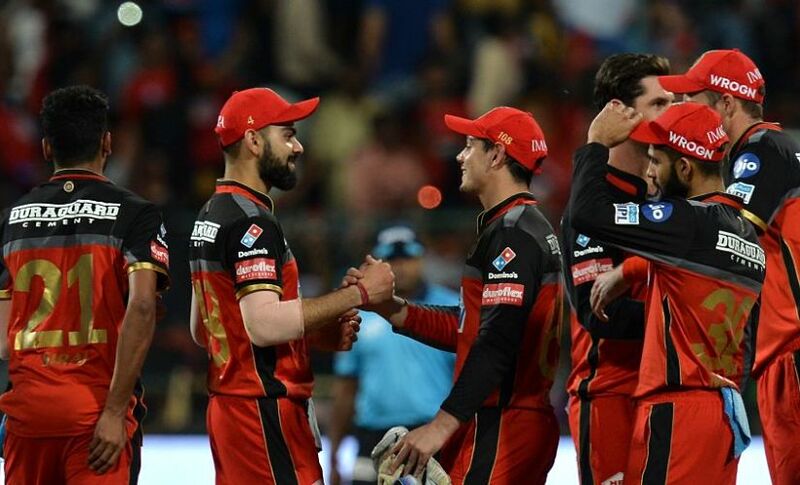 They need to win two out of their next four matches to comfortably enter the last four for only the third time in IPL history. Though even a solitary win can hold them in good stead, this scenario will bring the run rate into place and it wouldn't be an ideal situation for the Ravichandran Ashwin-led side as their present run rate is at +0.097 and teams like Mumbai Indians and Kolkata Knight Riders, snapping at its heels, can easily overturn this advantage in the following matches if they win them all. Remaining matches: Kolkata Knight Riders (H), Royal Challengers Bangalore (H), Mumbai Indians (A), Chennai Super Kings (A). In what has been the usual resurgence story in almost every other edition of IPL, Mumbai Indians, have once again risen up from obscurity to be serious contenders for the playoff spot. Rohit Sharma and co have won three straight matches and are at same points (but better run rate) with KKR and winning the rest of their matches guarantees Mumbai a playoff spot. The inconsistent run of Dinesh Karthik-led Kolkata side has put them in a precarious position on the points table. With a massive loss to Mumbai on Wednesday, KKR's run rate is at -0.359 and they would look to better this in forthcoming matches against Punjab, Rajasthan and Hyderabad. Remaining matches for Mumbai: Rajasthan Royals (H), Kings XI Punjab (H), Delhi Daredevils (A). Remaining matches for Kolkata: Kings XI Punjab (A), Rajastan Royals (H), Sunrisers Hyderabad (A). 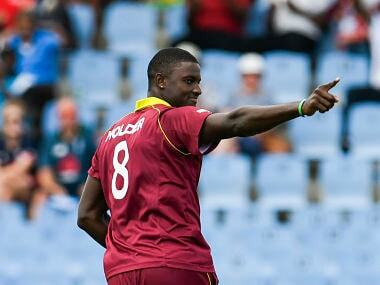 RR are now sixth on the points table after their win against Punjab on Tuesday. 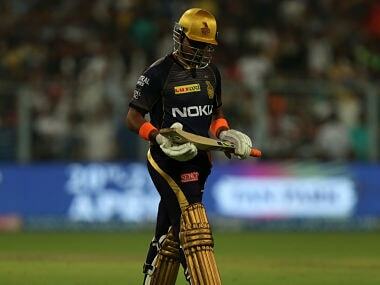 The Ajinkya Rahane-led side needs to win the rest of their four matches to make it to the playoffs. This wouldn't be easy for Rajasthan considering they face a rampant Mumbai side at Wankhede, Chennai and Bangalore at home and an away fixture against Kolkata. 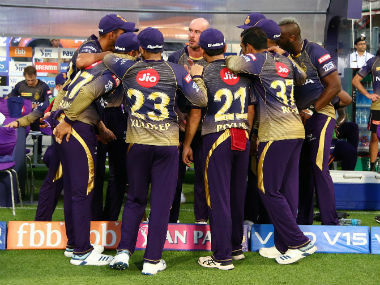 Their chances would get a much-needed boost if Punjab falter in the KKR match, and three wins out of four would hold them in good stead, only if they pick massive wins as their run rate is at an abysmal -0.552. Remaining matches: Chennai Super Kings (H), Mumbai Indians (A), Kolkata Knight Riders (A), Royal Challengers Bangalore (H). Back-to-back wins in the remaining four matches will take these bottom-placed teams to 14 points. With both teams facing each other on Saturday, the question of who will be the first team to be out of playoff contention will get clear. Though mathematically, both teams still have an outside chance to make it to the final four, their progress will depend on the results of the other matches. 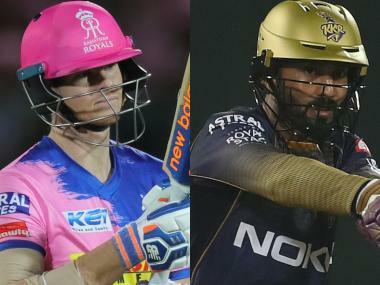 With three other teams clamouring for the top four spot, the run rate would be the major game-changer in IPL 11. While Virat Kohli-led RCB are at -0.361, Shreyas Iyer-led DD are at -0.411, which means the teams not just have to win all their matches, they have to win it comprehensively. Remaining matches for Delhi: Sunrisers Hyderabad (H), Royal Challengers Bangalore (H), Chennai Super Kings (H), Mumbai Indians (H). Remaining matches for Bangalore: Delhi Daredevils (A), Kings XI Punjab (A), Sunrisers Hyderabad (H), Rajasthan Royals (A).